Whatsapp has finally declared that after December 31st of 2017 some smartphone won't be able to compatible with WhatsApp app anymore most especially Nokia S40 and blackberry 10 os, and also the company also said Android OS version 2.3.7 and older will also stop functioning after February 1, 2020. 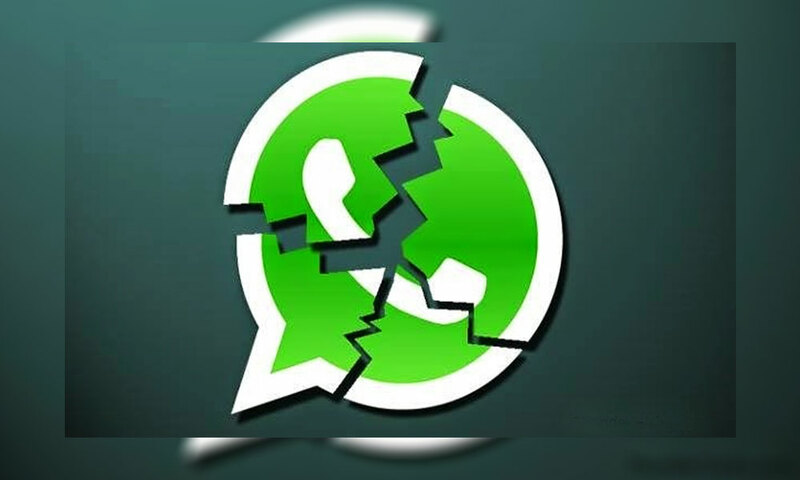 According to Whatsapp on their blog post, The company says the listed device below won't be compatible with Whatsapp anymore because Those platforms don't offer the kind of capabilities we need to expand our app's features in the future. If you use one of these affected mobile devices, we recommend upgrading to a newer OS version, or to a newer Android running OS 4.0+, iPhone running iOS 7+, or Windows Phone 8.1+ so that you can continue using WhatsApp.